March is the time when southern fishermen are enjoying the spawn and northerners are ice fishing or waiting for ice-out. 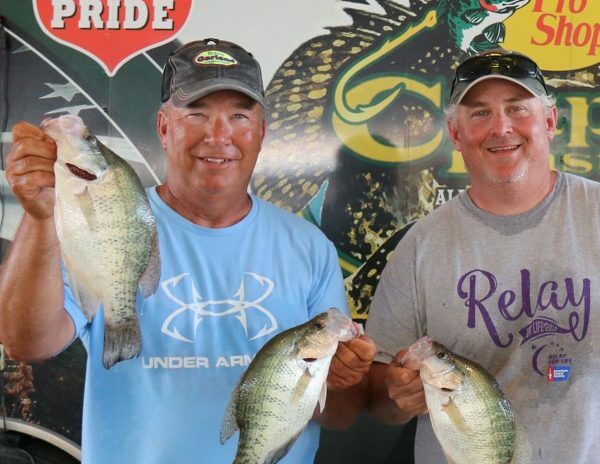 It’s a great time for crappie. Whether fishing through the ice in the north or soft water in the south, there’s plenty of winter action going on right now. Read about it “free” in the January issue of CrappieNow Digital Magazine. 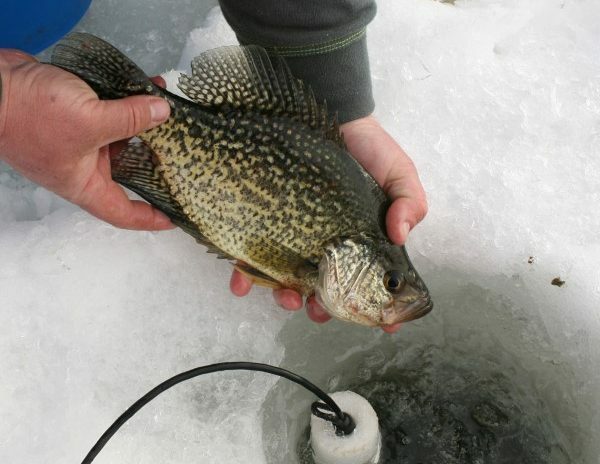 Winter fishing can be some of the best of the year. 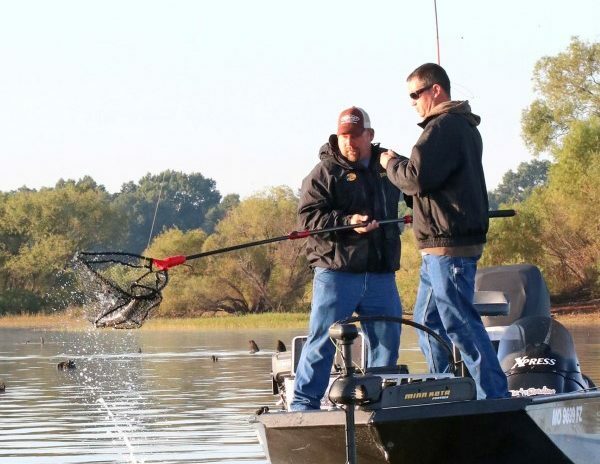 One way to improve your fishing is to add structure. See how in the December issue of CrappieNow Digital Magazine. 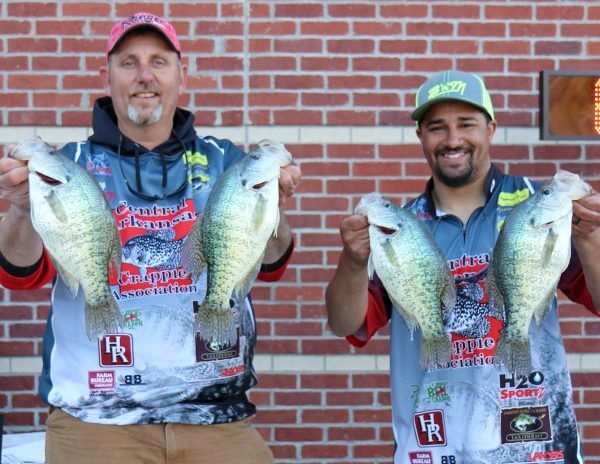 Crappie fishing has been good in 2018. 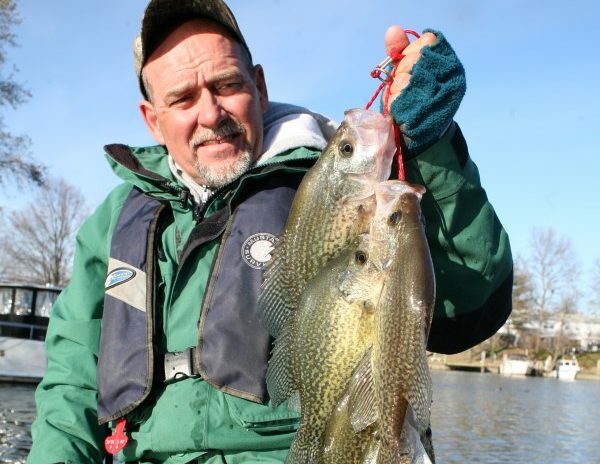 Read about crappie championships, non-typical fishing spots and tips for the end of the year. See it all in the November issue of CrappieNow Digital Magazine. 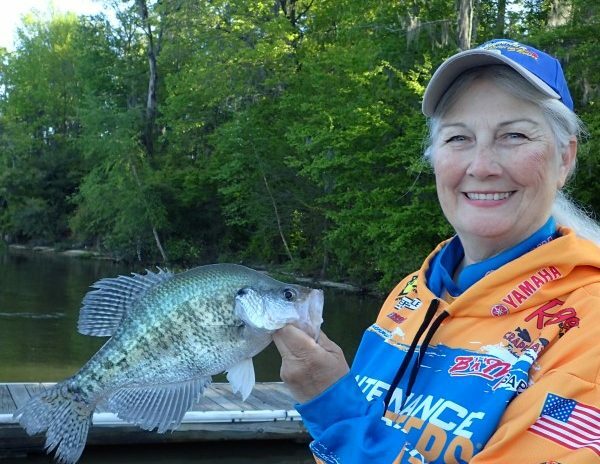 September is a time for shorter daylight, cooler nights and active crappie. 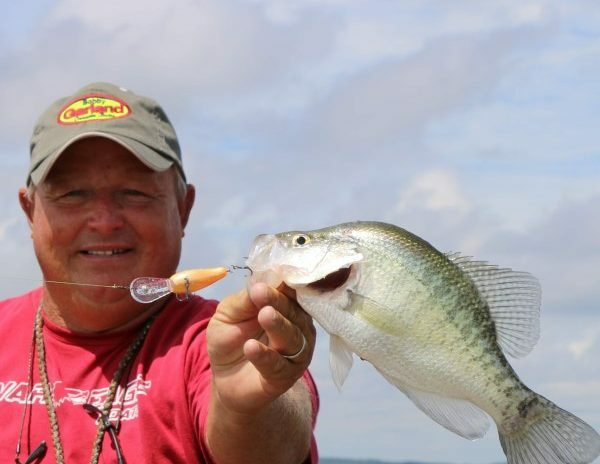 Read about tips, tactics and new products for crappie fishermen in CrappieNow Magazine. August is truly the dog-days of summer fishing. 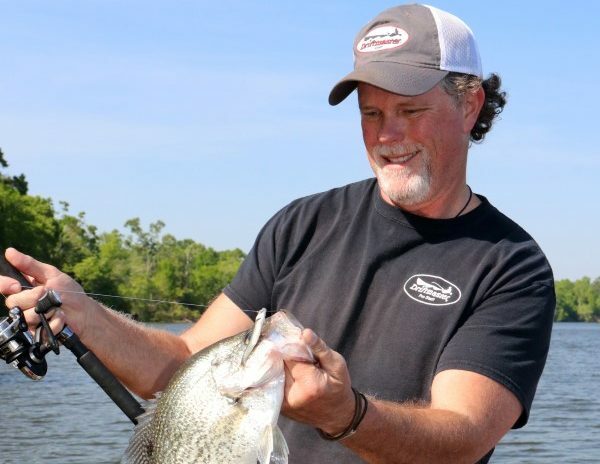 However, with the right technique and right strategies, you can catch your fish and be off the water before it gets too hot. 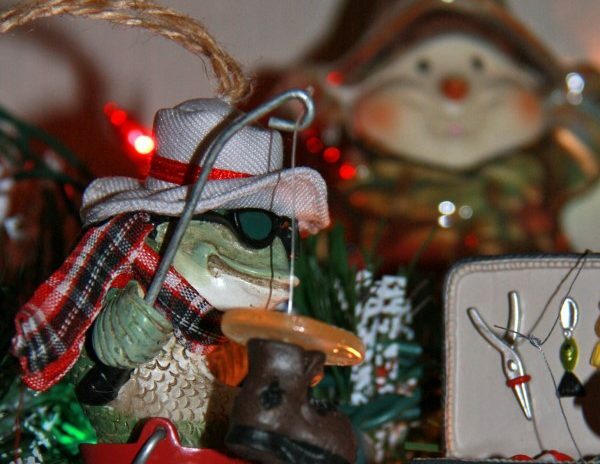 Check out CrappieNow August issues for articles, tips and tactics. 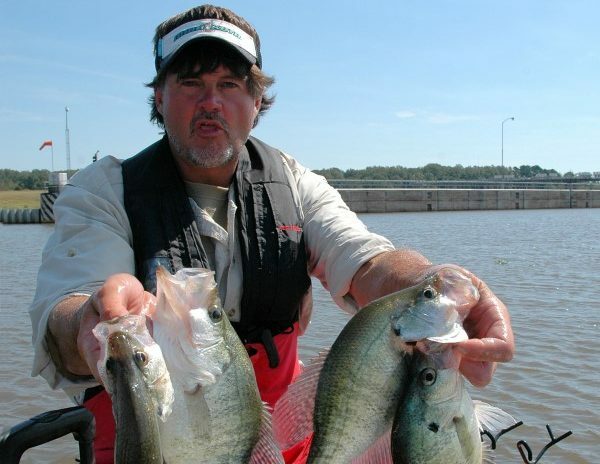 Summer crappie fishing includes a wide variety of fishing tactics. Enjoy the summer action. Learn how in the July issue of CrappieNow Digital On-Line Magazine, free each month. June is a great month for early summer fishing. 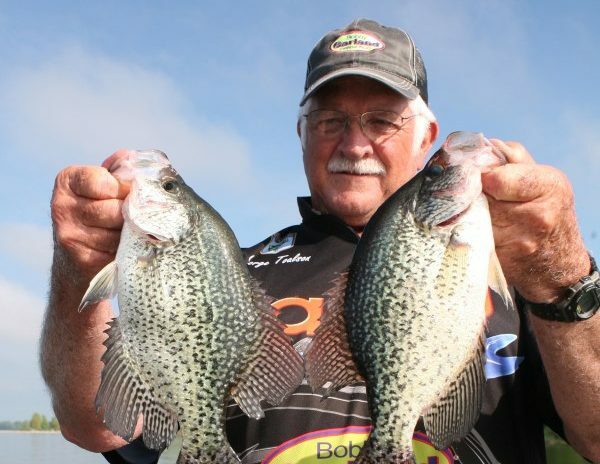 It’s been hotter than normal this year, so check out the tactics in CrappieNow Digital Magazine to get the latest how-to articles and tips for catching these fish. 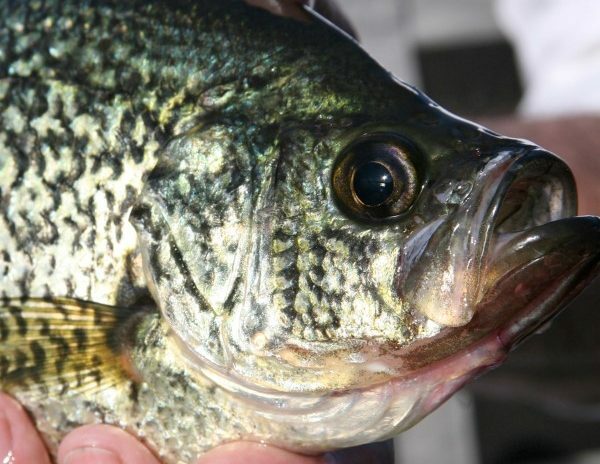 May is prime time in the north and a good time for active post-spawn crappie in the south. 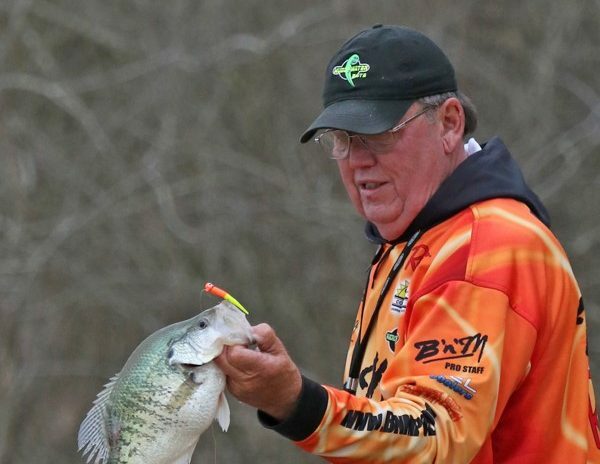 The CrappieNow May issue discusses tactics and places for crappie success.